See the dedicated website here. 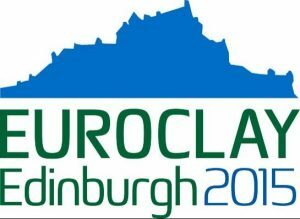 European Clay Group Association, the Clay Minerals Group of the Mineralogical Society of Great Britain & Ireland, The Clay Minerals Society and the International Natural Zeolite Association. Organised jointly by The Clay Minerals Society and the Clay Minerals Group of the Mineralogical Society of Great Britain & Ireland.